Masculininty has taken a very specific form this day and age. Boys and men almost have no choice then to become a certain type of man. But instead of adding onto the stereotype "Gillette" has chosen to turn the tables around and release an inspiring new ad campaign for all men and women on what message we as a society should be portraying. 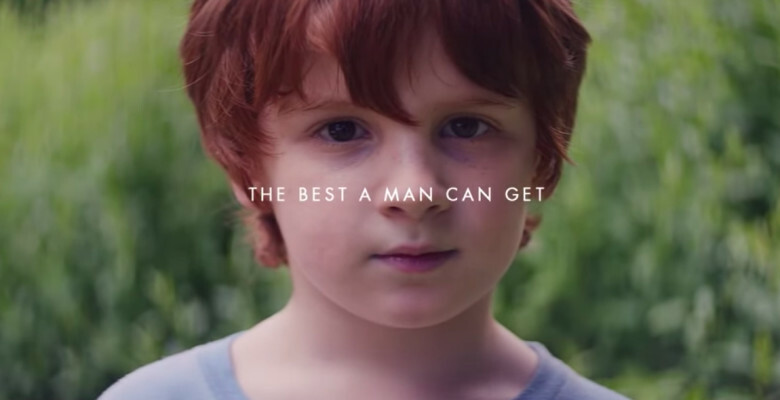 In the ad Gillette even mocks one of it's very own commercials as outdated and creates a new example for this generation and the ones to come. It is evident that Gillette is trying to launch a new perspetive on their branding, but you will always have a couple critics. Who namely state that the ad campaign is just another commercial attempt for more profit. Were that the case many can agree that this is a positive way to do that.